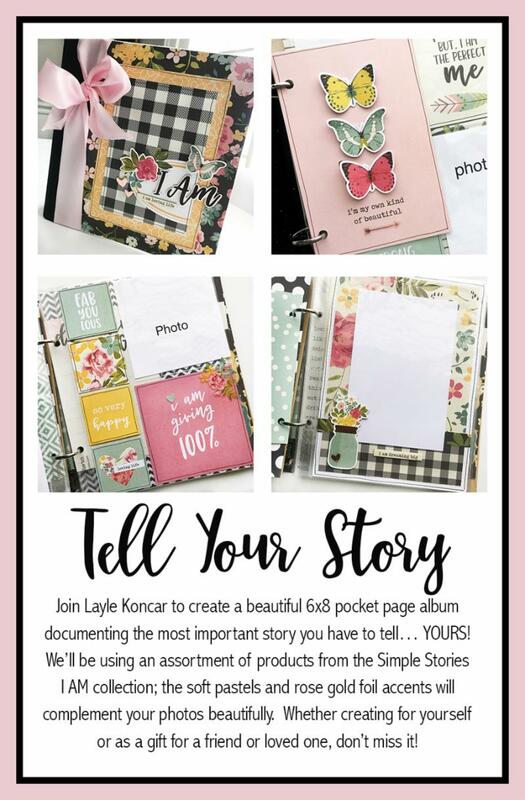 Treasured Memories Scrapbook Store: 21st Anniversary Celebration & Layle Koncar's Classes!!! 21st Anniversary Celebration & Layle Koncar's Classes!!! 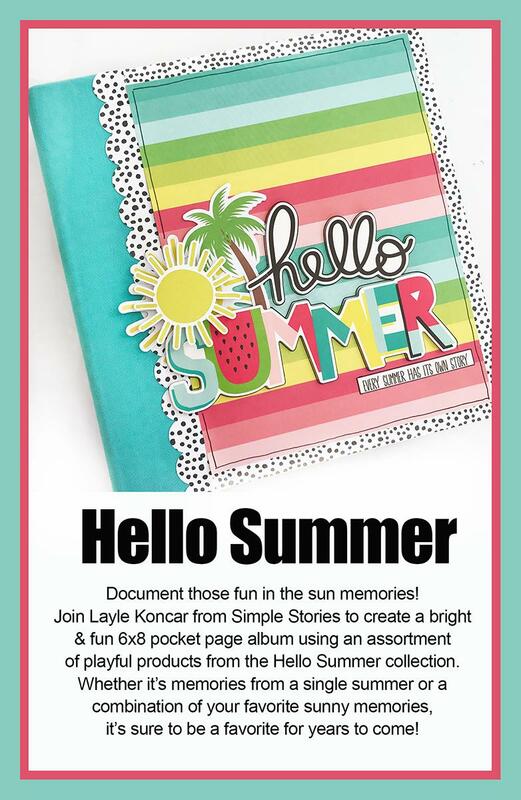 Classes with Layle Koncar from Simple Stories and more! 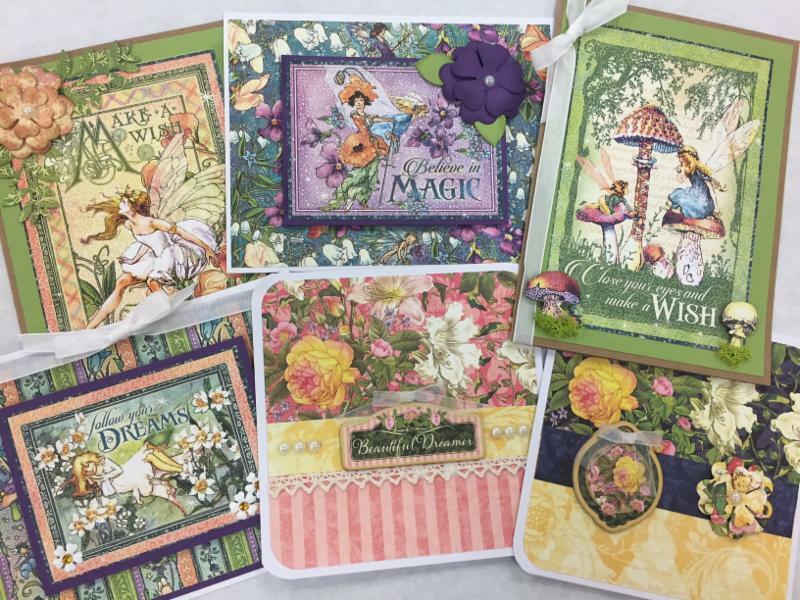 25% off your entire regular purchase!!! 30% off for our 2018 Tote Bag Holders!!! will receive a prize as you walk in the door! 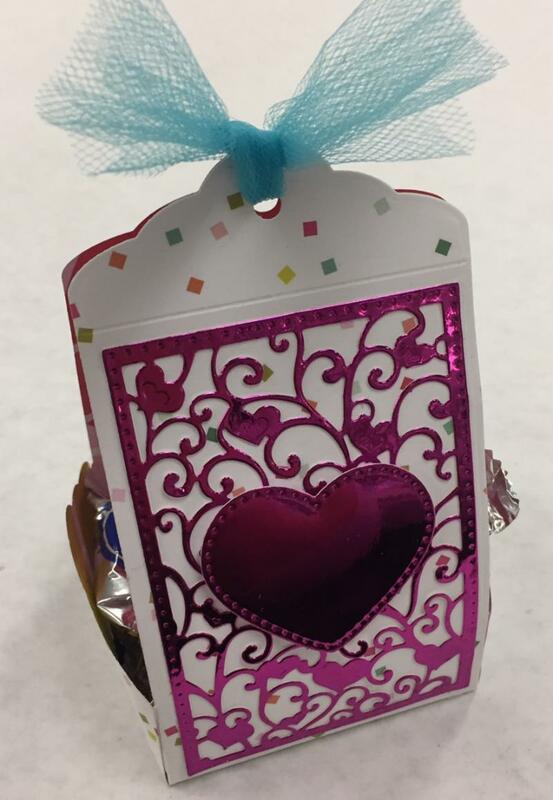 We will have giveaways during Friday night's FREE make n' takes & celebration event! 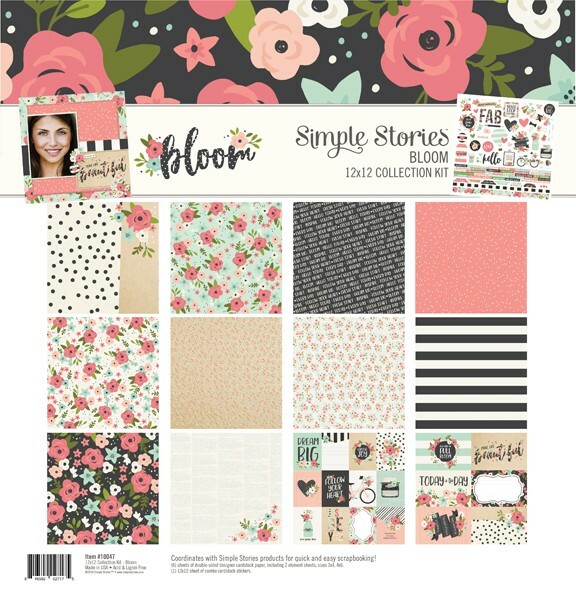 Simple Stories, Hayward from Tonic Studios and Make n Takes featuring Doodlebug and Graphic 45! We will also be having light appetizers and a celebration cake, and LOTS of drawings for prizes! We will also have treats for you to fill it! 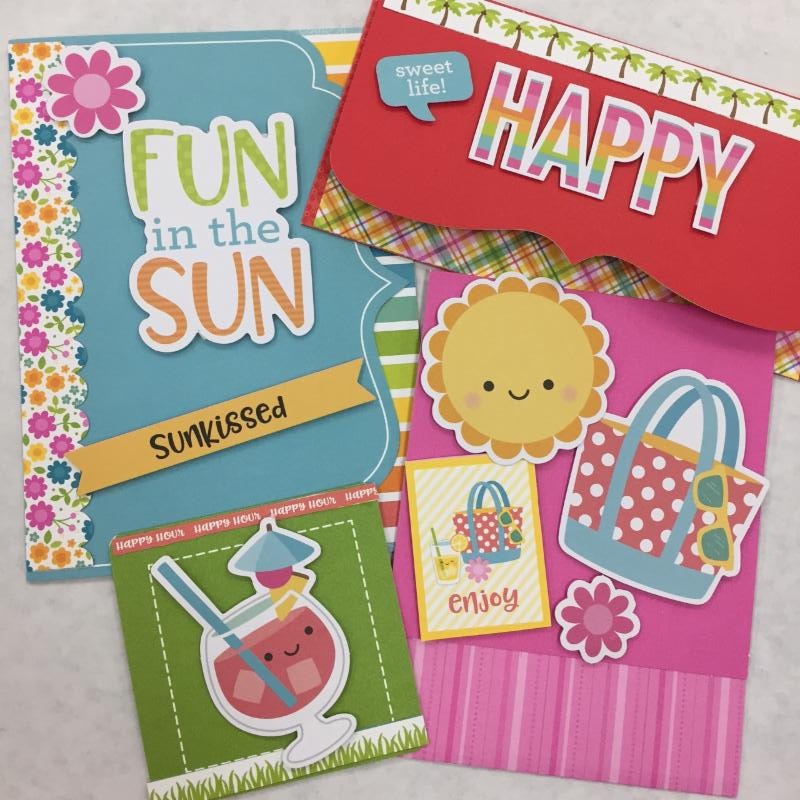 Summer Card featuring Doodlebug "Sweet Summer"
classes now as some have moved to kits! each kit comes with very detailed step by step instructions with pictures! detailed step by step instructions with pictures! 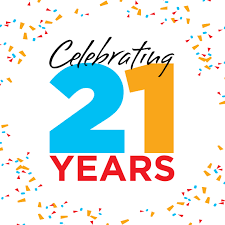 We hope you can join us for our 21st Anniversary Celebration! Thank you so much for your many years of support! We would NOT be here without you!! It seems like yesterday that we opened our doors. We have made so many friends - we cherish you all! 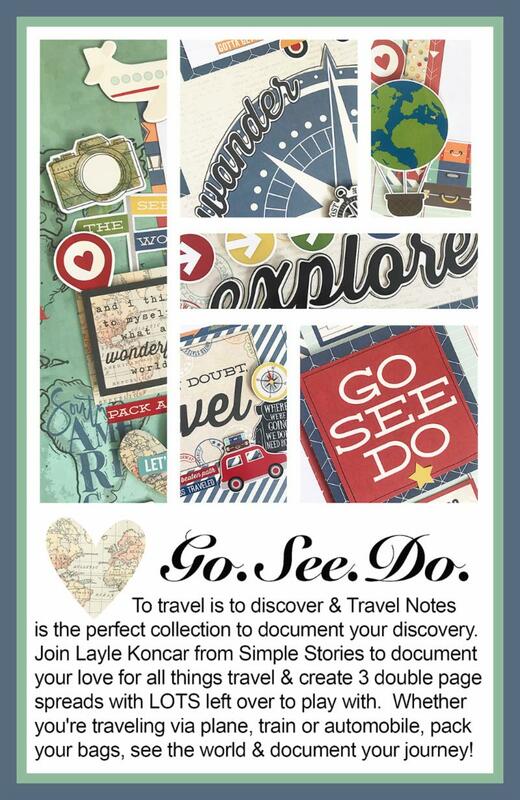 ** NOTE- Don't forget that we are moving this summer to the new store location on Via Colinas in Westlake Village. Stay tuned for more details on the exact date!